Set in a world where the Zero Reverse never happened. And when Jack x Yusei were young students. Because I wanted them in Academia uniforms! 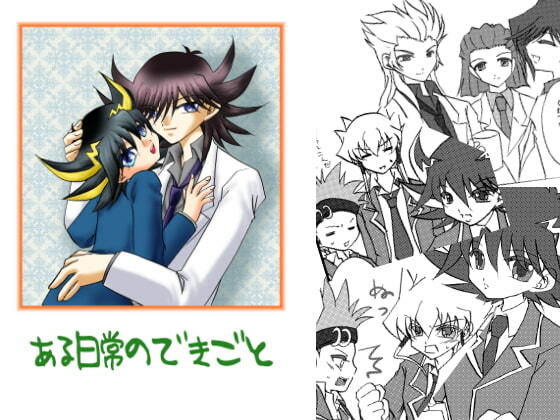 Pr*fessor Ludo gets with Yusei too. This is not suitable for all ages, but please note the action only gets as far as heavy kissing. Scheduled release Sep. 18, * Release schedule subject to change.